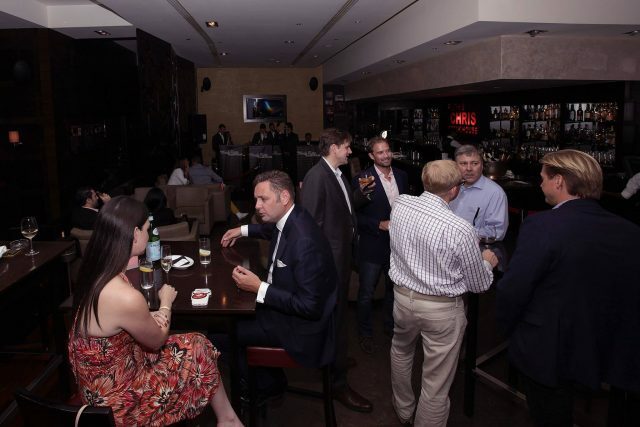 7 Gentlemen’s Nights in Dubai — With Offers for the Guys! Worry not, boys — you haven’t been forgotten! 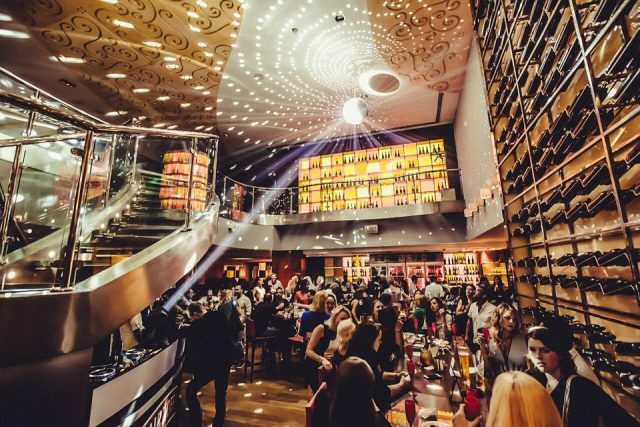 We’ve put together a shortlist of the best gentlemen’s nights in Dubai where guys score the discounts and freebies. Here are 7 gents’ nights offers to try… your wallet will thank you later. Offer: Himsville lads’ night at Oeno is one for the hops lovers. Taking place every Thursday from 8pm-11pm, the offer gets you free-flowing food and beer for AED 249. They’ve also got happy hour deals from 11pm until close. Call +971 4 511 7139. 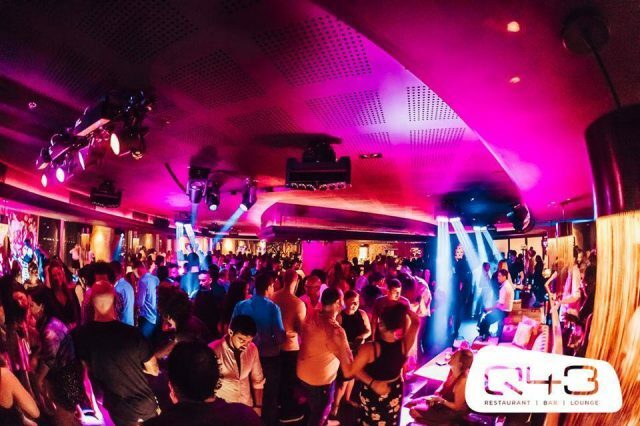 Offer: A Barrel of Lads night is on every Sunday at Barrel 12 on Palm Jumeirah. The offer gets you a burger, fries and 3 bottles of hops for AED 125. There’s also happy hour from 4pm-7pm with select bevvies starting at AED 25. Call +971 4 552 4000. Offer: Every Monday from 8pm to midnight, Ruth’s Chris Steak House offers gents 25% off on main courses, whisky flights for AED 100 and buy 1 get 1 free on select drinks. Call +971 4 454 9538. 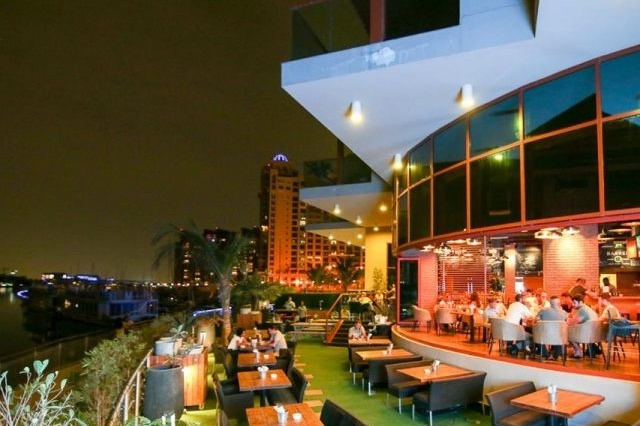 Offer: Every Sunday from 6pm-10pm, Nezesaussi Grill hosts a gentlemen’s night in Dubai with an especially beefed up offer. 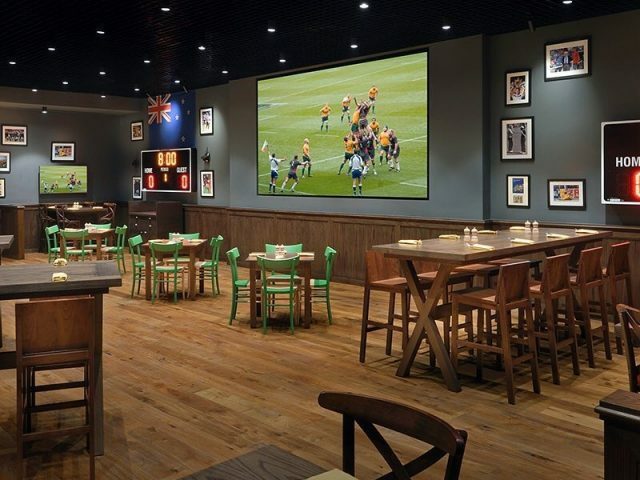 You’ll get to dine on red meat selections along with 3 selected bevvies for AED 149. Call +971 4 428 5888. 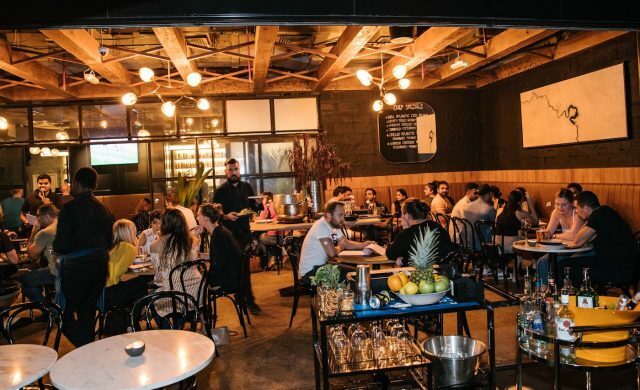 Offer: Brunswick hosts Beards, Bones and Bordeaux every Wednesday from 8pm, featuring house aged cuts of beef and French red wine. Steak offers like a New York Strip (250g) start at AED 150, which includes one side, dessert and a glass of wine. Call +971 56 404 0685. 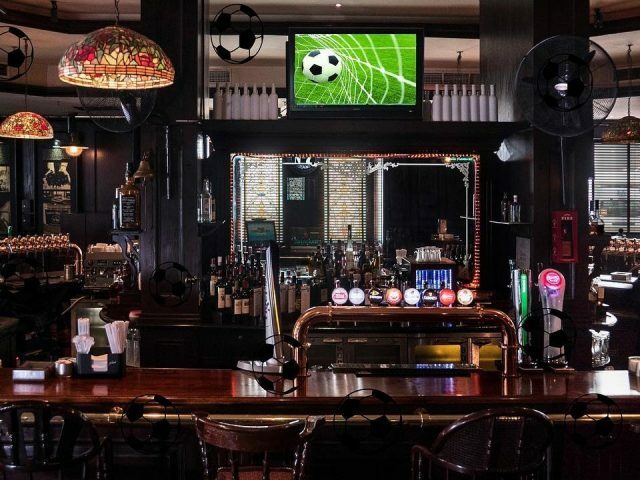 Offer: Wednesdays at Boston Bar is lads’ night, where guys enjoy house drinks starting from AED 29, and choice of unlimited cold cuts, chicken wings and onion rings starting from AED 40. 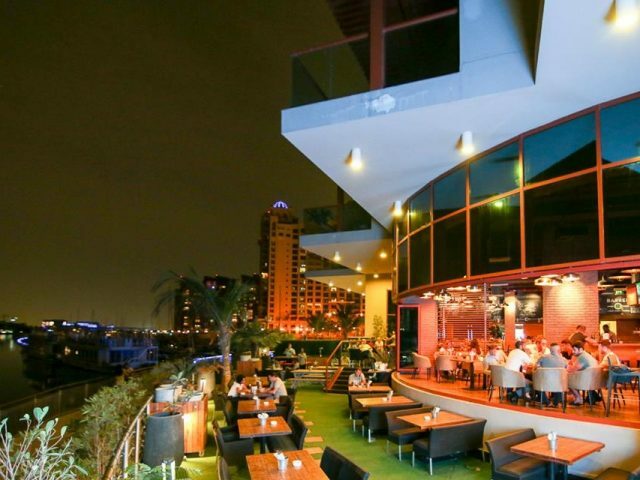 Don’t forget this joint also boasts one of Dubai’s longest happy hours from noon to midnight. Call +971 4 345 5888. Offer: Every Wednesday at Q43’s Don’t Wait Up lads’ night, guys can enjoy a burger and a bevvy, or a choice of three dishes for AED 99. Guests can also enjoy buy one, get one free on drinks from 5pm–8pm, along with free pool all night. Call +971 4 443 5403.